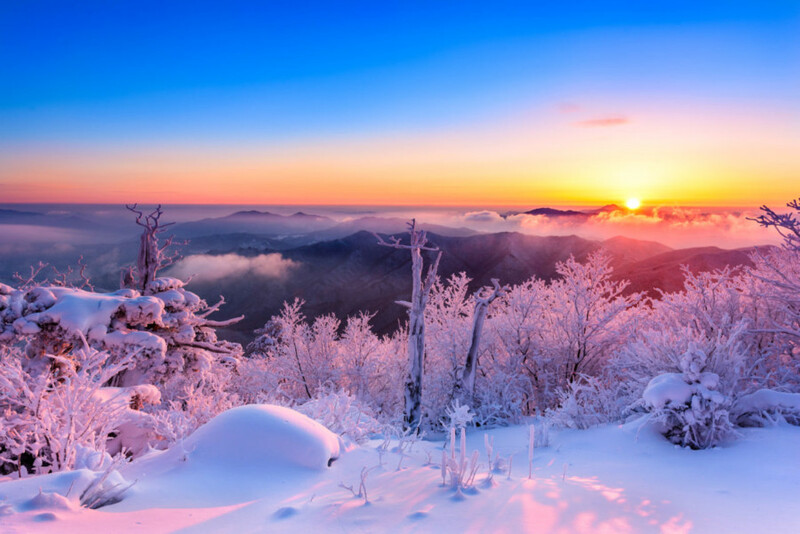 The Korea Tourism Organization (KTO) London office will be attending the 2018 Telegraph Ski & Snowboard Festival to promote winter sports travel to South Korea. This will be KTO’s first time at the event, which offers visitors the chance to enjoy a wide range of experiences including ice skating, skiing, and dog sledding, plus food and live entertainment. Athletes from the British Ski and Snowboard team, including medallists from Pyeongchang 2018, will also be attending the event. KTO is keen to continue the momentum of the 2018 Pyeongchang Winter Olympic and Paralympic Games and promote Korea’s world-class winter sports facilities. There has never been a better time to visit Korea for winter activities, and thanks to the construction of new high-speed rail links for the Games, most resorts can now be reached from central Seoul in just 70 minutes. Visitors to KTO’s stand (no. 405) at the Festival can find out general information about Korea and Holiday Planners will be present to discuss tours in more depth. Additionally, various promotional materials from ski tour operators will be available. 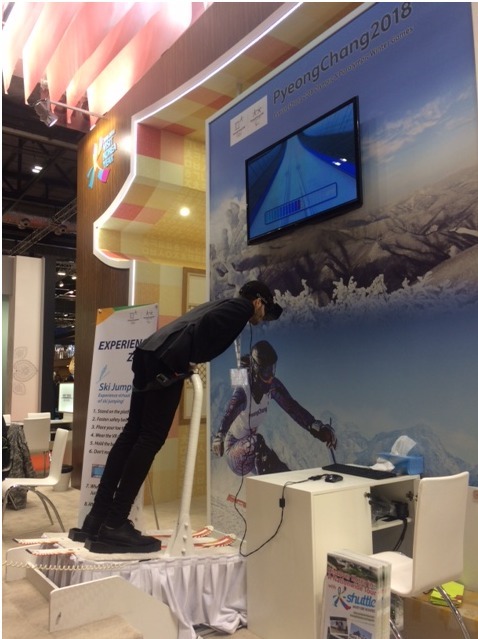 There will also be the chance for those interested in skiing in Korea to whet their appetites thanks to a special VR ski jump simulator, which allows users to transport themselves to Pyeongchang’s beautiful Alpensia Ski Resort. The Telegraph Ski & Snowboard Festival 2018 runs from the 25th to 28th of October at Battersea Evolution in Battersea Park, London. KTO will be at Stand 405.